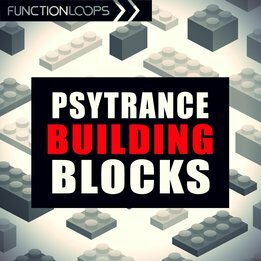 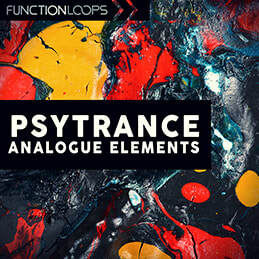 Insane deal for Psytrance producers! 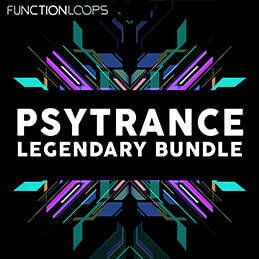 ​Over 1000 files in this mega bundle, heavily discounted right now. 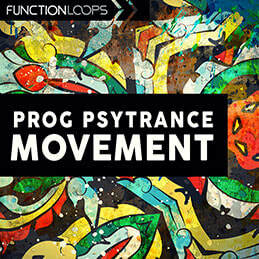 Featuring 4 top selling Psytrance packs, each hitting no.1 Trance charts on Beatport Sounds. 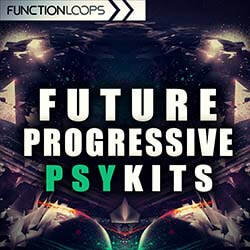 Our Psy packs are known worldwide and being used by your favorite names.